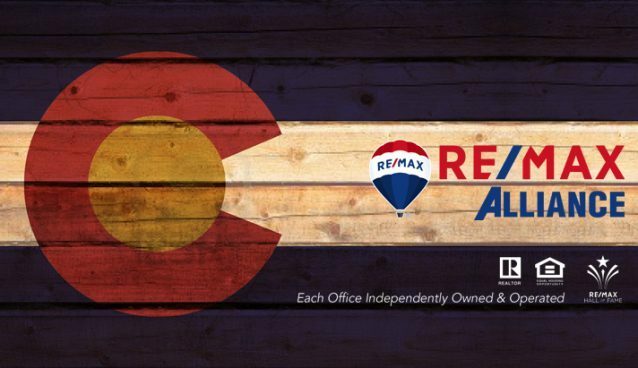 A full-time, full service Realtor® always ready to help you! 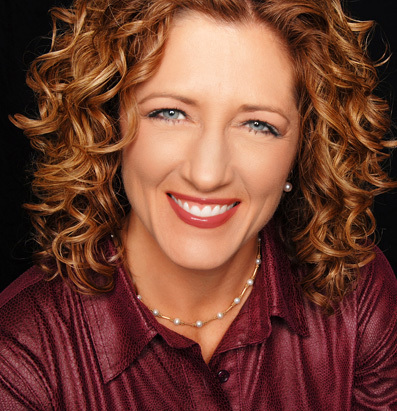 Susie Wargin loves personally guiding clients through the largest financial deal of their lives by utilizing experiences from her 168 real estate transactions and 25+ years in the communications business. If you want someone to show you a couple of houses or stick a sign in your yard and then disappear until closing, she is not your gal. Conversely, if you want someone who communicates, listens, empathizes with the potential highs and lows of a transaction, builds relationships and takes the REALTOR® Code of Ethics very seriously, get in touch! Visit Susie as your Realtor to learn about the added value she provides and why so many clients have provided positive testimonials. Susie made us and our home selling needs feel like her top priority from the day we met her. We considered other listing agent referrals from friends that didn’t come close to making us feel as secure as Susie. We now know that our decision couldn’t have been better. 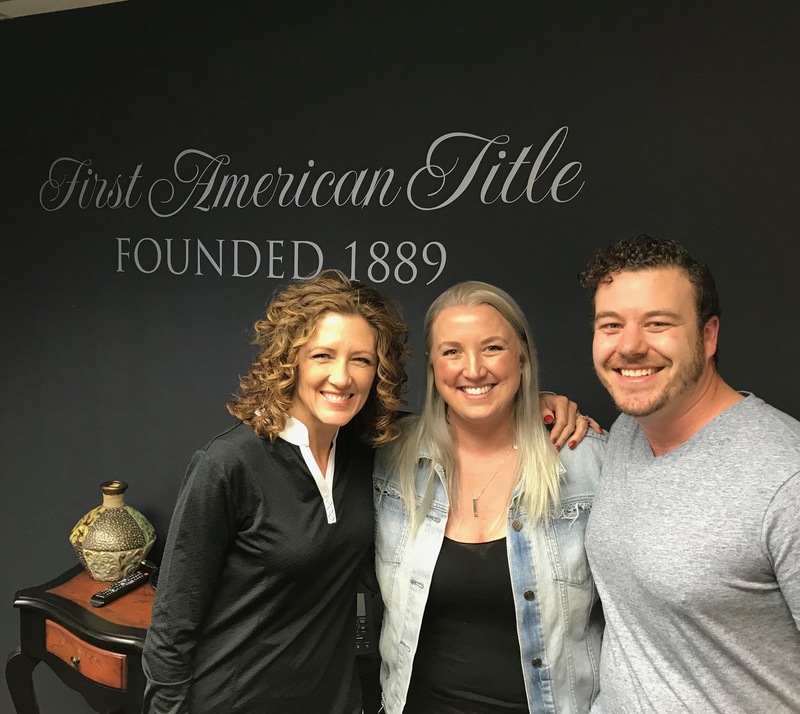 Susie is a chip off the ole’ block 🙂 – fantastic Realtor and perfect guide through this home sale process. I recently had the pleasure of working with Susie Wargin on the sale of my house. I could not have been more pleased with Susie’s professionalism, marketing expertise, and responsiveness. A couple of unanticipated problems arose related to a previous owner’s failure to follow to secure proper permits. Susie immediately took action to resolve the problems successfully. She promptly responded to any questions or concerns I had in a knowledgeable, positive manner. Susie was fantastic to work with. She was very professional, always responded quickly to questions, answered all questions, supportive, gave good advice and was fun to work with. 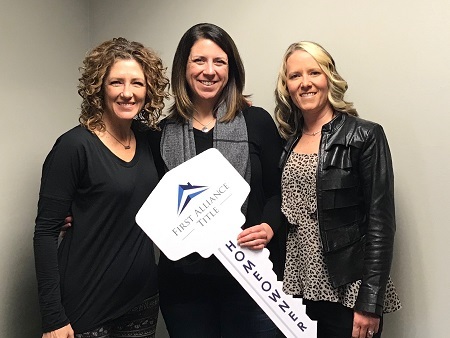 I recently purchased my first home, and Susie made the process very smooth and her ability to streamline the entire home buying experience from start to finish a breeze. Susie has a very one on one approach and puts you first, her response time is impeccable. I would highly recommend Susie to any of my friends and family, and will be working with her on future endeavors. Thanks again Susie! 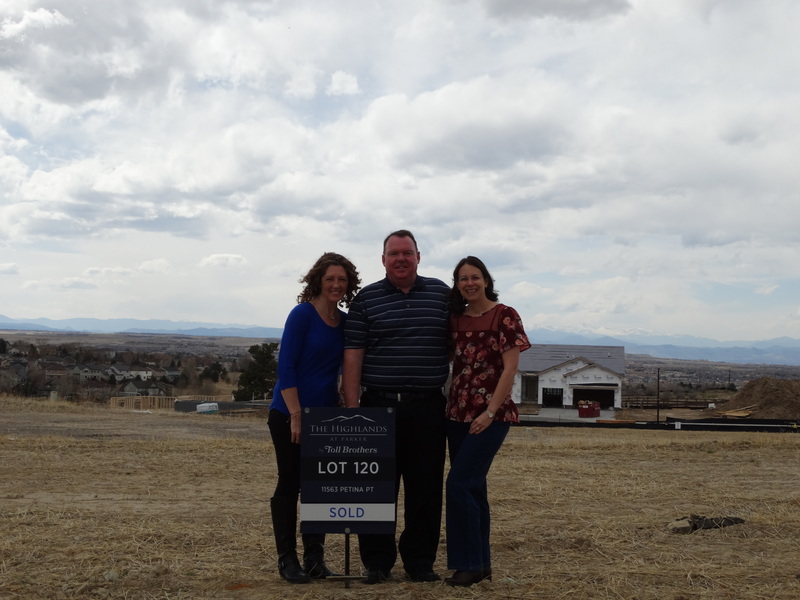 We sold a home in Castle Rock and bought a home in Highlands Ranch last year with Susie. Susie is a pleasure to work with, she is a very strong communicator (in all types of situations), a good negotiator and was very quick at getting back to us with feedback and in providing us with advice. She is also very knowledgeable about the area and most importantly she listened to what we wanted in a home and in the process for both selling and buying a home. I would strongly recommend Susie for anyone looking to buy and/or sell a home. Susie is amazing and made our move from Oklahoma perfect. She was able to help us find a house and close within a month, and she did all that while we were still in Oklahoma. I could not have asked for a better experience buying my first house. Susie was awesome! She listened to what we wanted, provided information, research and showed perspective. She was proactive throughout the process, preparing us for next steps while remembering obstacles. Thank you! Susie – doing business with you has not only been a pleasant but a fun experience. We’ve got the help of some other Realtors in the past and hands down you are the best one we ever had. I’m glad we crossed paths because you made our life’s so much easier. Sometimes the process of buying a house can be painful but you walked with us through all the steps and with a big smile. Thank you again for finding for us this beautiful house! Between me and my husband, we’ve dealt with 6 real estate agents over the years. Susie was far and away the best in every way: service, communication, guidance and her can-do attitude. She was even willing to help move some items and store them. NO other agent ever came close. I would gladly refer Susie, in fact, I have already told many friends about her! She is ambitious, available, reliable and goes above and beyond. She sold our house in the most professional way possible – fast, awesome price and couldn’t have been more pleased! Susie was nothing short of fantastic! She was always available, accommodating, quick to respond and very thorough throughout the entire process. She prepared us verbally and with documents and other resources every step of the way. We couldn’t have asked for a better experience! Susie was always professional, quick to respond, helpful and thorough. In addition, she never pretended to know something if she didn’t, but always was incredibly quick to find out! We loved her! Susie is a fabulous agent: professional, hardworking, detail oriented, problem solver, self-motivating, enthusiastic and knowledgeable. Absolutely we will re-hire her in the future. Susie was fantastic throughout the entire process. She was very knowledgeable every step of the way. Very helpful to have someone like her to help selling our house. Susie went above and beyond to help us as we had moved out of state. She was always available to answer questions and provide feedback. We could not have done this without her positive attitude. She made a stressful sale smooth sailing. A pleasure to work with! Susie is far and above any real estate broker I have worked with. She is extremely knowledgeable and always available. More than that, Susie has an authenticity that is refreshing, real and genuine. She is patient but keeps the process moving along with timely reminders. She has a kindness and care unmatched in her field. It was a pleasure to work with her! Having worked with Susie at 9News for a number of years, I knew Susie would be the one to call when I needed to sell my investment property. At 9News we were considered family and Susie felt like we were dealing with family. Thanks for everything! Moving from another state always adds an extra layer of issues. Susie was a champ. We appreciated her dedication and consistent focus on communication. 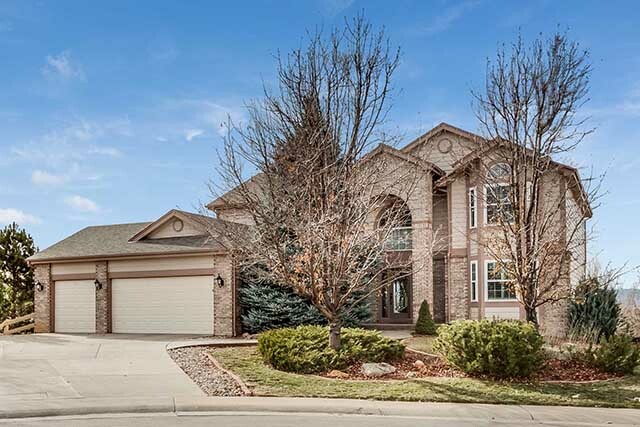 Anyone looking for a house in Colorado would be wise to use Susie. She is absolutely the best! Our family was moving from out of state and needed to find a new home fast. 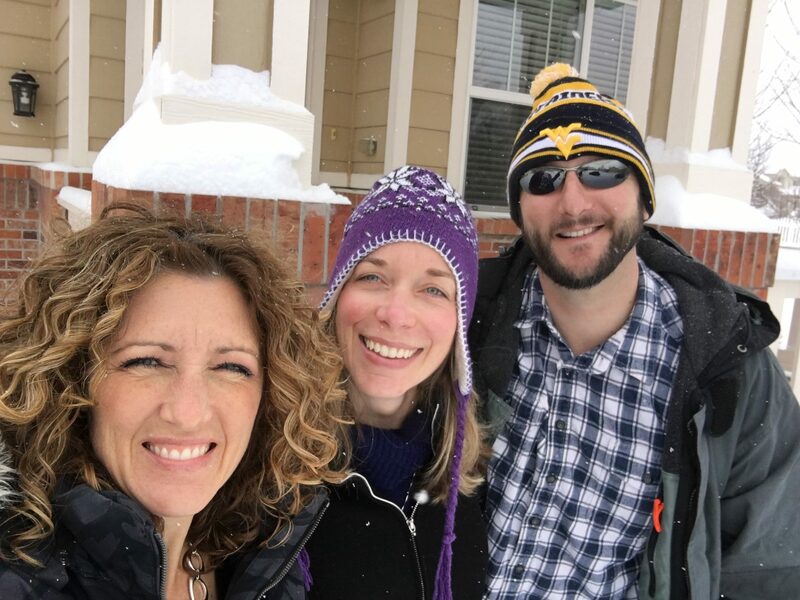 Not only did Susie help us find a house we love but also helped us with information about schools, bike trails, services, and restaurants in the area. She was always responsive to our frequent questions and even after closing has continued to help us with information about our new town. We couldn’t have asked for a better experience. Susie was a rock star throughout the entire process. She was upfront and honest about everything and I felt like she always had our best interests in mind. Susie did an amazing job selling my home and helping me find a new place to call home. She went above and beyond in every step of the process. Susie could not have been more helpful. She was on top of all of our deadlines and important dates. She had referrals for all of our needs both buyer & selling. Electricians, plumbers, inspectors, lenders, even a chimney sweep. Susie was there for us every step of the way, answering all of our questions and guiding us through the entire process. I’m not sure what more we could ask – Susie was spectacular! Susie quickly and effectively analyzed our situation and gave perfect advice on what we needed to do to get the property ready for sale. She monitored everything and when it was time to put the property on the market she was ready to market it at the right price. She gave us superb advice about the nuances of the contract and was always there for us. Everything turned out incredibly better than we could have expected. Susie is an inspiration. She is positive, helpful, there for everything and provided services: stager, photographer, boxes, took out my trash & service referrals. I couldn’t have done it without her. Susie’s enthusiasm, professionalism and knowledge guided us through the sale of our home. She made us feel like we were her only clients and was very responsive to questions along the way. With her network of quality professionals such as photographers, any repair work needed,etc…, she took a lot of the stress away from us. We would highly recommend Susie for your real estate needs. It was a pleasure to work with her. Susie met our every need during the home buying process, from our initial meeting to the closing of our home. She has excellent “insider” knowledge about the Denver-Metro area as an invested member of the community. Her expertise built our confidence in a very competitive market, and we ultimately found our forever home with her dedication and professionalism. Susie was an absolute pleasure to work with and extremely accommodating to my needs, but more importantly fun! I was dreading the whole process which Susie was aware of and quickly found me what I was looking for. She found me my dream home in less than a week! Susie is awesome! She made a painstaking process much easier and was such a great help! I’m very organized and on the ball and I really appreciate that she was the same way. Whatever it took to get it done, she did! Buying land is a tedious process and she was such a big help. We will most definitely use her in the future and refer her to anyone we know. 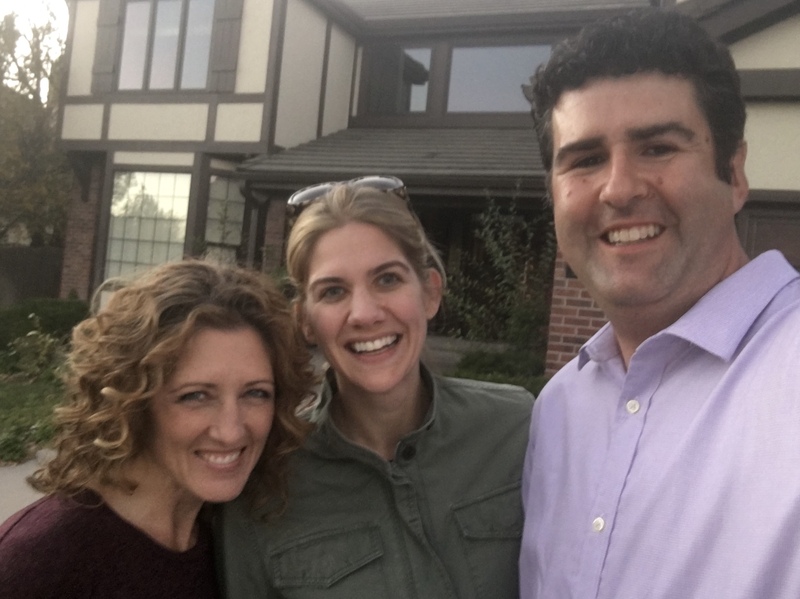 As first time home buyers, we relied heavily on Susie to guide us through the process. Her genuine concern for us to get a house that fit all of our needs was apparent every step of the way. She was always available to answer our questions and updated us throughout the house hunting and buyer processes. We loved working with Susie! I loved working with Susie. I was selling a lower priced townhome but she treated me like I was selling a million dollar mansion. She answered every question I had and helped make sure I understood the entire selling process. When ever I left a message being voicemail, email or text message she responded immediately in all cases. She provided a lot of extra services at her expense to make the selling and move out of my townhome so easy it was like she was right there helping me pack up lol. I won’t use anybody else when I get ready to purchase again. If you’re buying or selling your home you need to enlist Susie, you won’t be sorry. Susie is the best ever. She is responsive and thorough and if we purchase another house in the future, she will be our Realtor of choice. Susie helped us sell quickly, which was very important given our move to a new state for a new job. She was always responsive immediately, even when she was traveling on vacation. Susie is open and honest and will follow her client’s wishes after explaining the pros and cons of each decision. Thanks! Susie came highly recommended and so we met with her. From the first meeting we were very impressed with her organization, attention to detail and overall knowledge. We hired her and we were never disappointed. She was exceptional at communication. My sale was more challenging as I had a renter in the place but Susie did such a great job communicating with the renter that it went very smoothly. I couldn’t have been happier with the whole process! Excellent agent. Went way and above my expectations. Was right on for appraised value and suggested sales price. Always available. Upon first meeting with Susie, she took note of my specific needs and budgetary limitations. She quickly got me linked up to the real estate database where I quickly found homes I was interested in, which eventually led me to my new home. Susie pays close attention to details, provides excellent follow-through and recommendations, has excellent communication skills and is extremely energetic, honest, kind and personable. Susie put me at ease and made the process enjoyable and successful. Susie is AMAZING!!! We sold our prior home and bought a new home with her and she made the process smooth and seamless. She is professional, a fantastic, personable communicator and was extremely responsive to all of our needs. She is very organized and proactive and went above and beyond to help us find just the right house for our family. We felt secure knowing we were working with someone whose knowledge and advice we could trust completely. I can’t say enough good things about Susie and highly recommend her! Susie truly has your best interests in mind throughout the entire process. This potentially stressful experience was never that way, thanks to her. She was always in front of any issues or items that arose and put any worries to rest immediately. No question I would rehire Susie and refer whenever possible. Susie provided us with everything we needed to know. As first time home buyers, she made us feel as though we were experienced and the process was not overwhelming. We will definitely refer her to our friends & family and anyone looking to purchase a home. Susie was great. She worked very hard to help us find our home. She was always available to answer our questions. She was on top of things through the whole process. We’ve had questions for her after we’ve been in the home and she is still helping us. Would definitely work with her again! Susie is so friendly, professional, polite, accommodating and quick to help with any question or concern I had. I never felt like “just another customer” and will recommend her to anyone. Susie Wargin was perfection. She set the bar for her peers! Susie was on top and proactive through the entire process. Susie was a joy to work with through EVERY process and buying our home. She was thorough and consistent in understanding our wants/needs from the get go. She was ALWAYS available to talk to us through any questions or concerns and was completely courteous and professional to the end. We would highly recommend her to any of our family and friends. There are many words I could use to describe Susie, and all of them are some variant of great, exceptional or outstanding! She was very receptive to what I wanted, exceptional in her ability to produce a great number of potential properties, and she was unwavering in her positive attitude to not only help me get set up with a condo, but with a place I could call a home. With her help I was able to locate a single bedroom condo that fit my needs and wants perfectly. In the future, I would absolutely work with her again and have every intention to reach out to her for my next housing search! 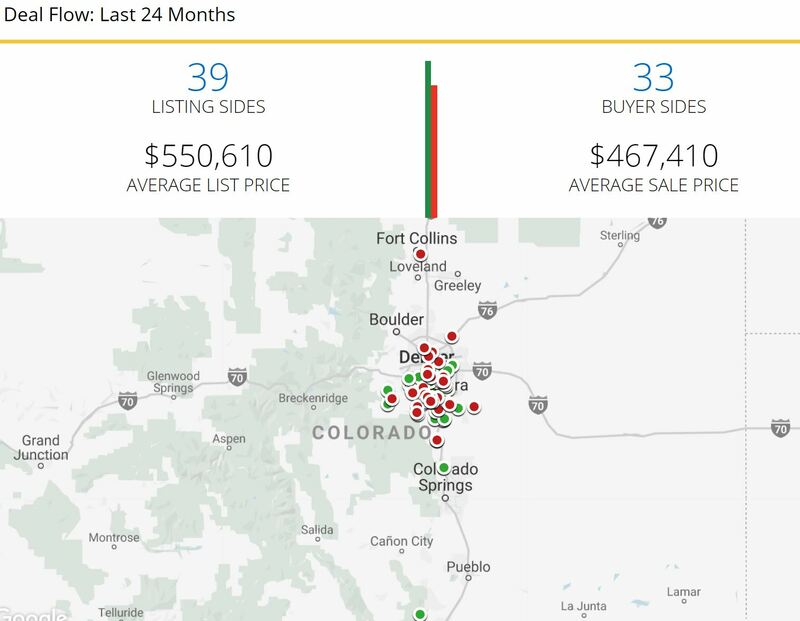 Below is a map of Susie Wargin’s transactions from the last two years (updated April 2019). She would love to add YOU to her map! Looking forward to your new build Kevin & Debra! 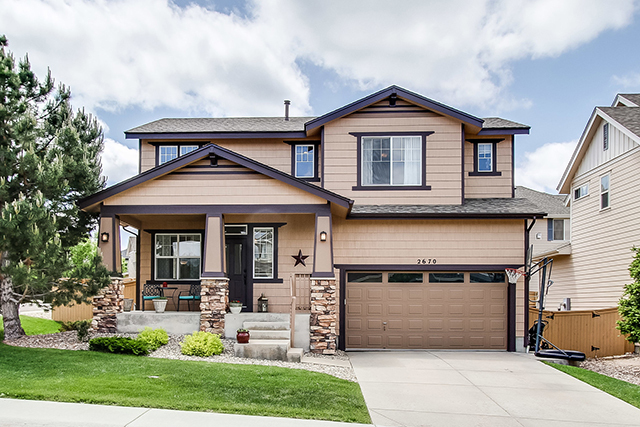 Love your new home Scott & Sheri! Thank you Jeremy & Emily! So happy for you Val!